Resthaven was established in 1935 and was incorporated on 31 May, 1944. Originally known as ‘Resthaven, Methodist Home for Old Folk’, then ‘Resthaven, Methodist Home for Aged Women Incorporated’, followed by ‘Resthaven, Methodist Home for the Aged’. On 20 August 1985, the name changed to ‘Resthaven Incorporated’. In the early years of South Australia’s history, services for elderly people were very limited. Many relied on Christian charity in order to survive. During the Great Depression, the Methodist Church embarked on a new home mission for the many elderly people who had served the Church all their lives yet had no home or family to care for them as they became more elderly and frail. The Methodist Conference of 1932 gave approval for a home for elderly ladies to be established at Brighton, and known as ‘Rest Haven’. It was officially opened on May 11, 1935 by Lady Isabel Kidman. 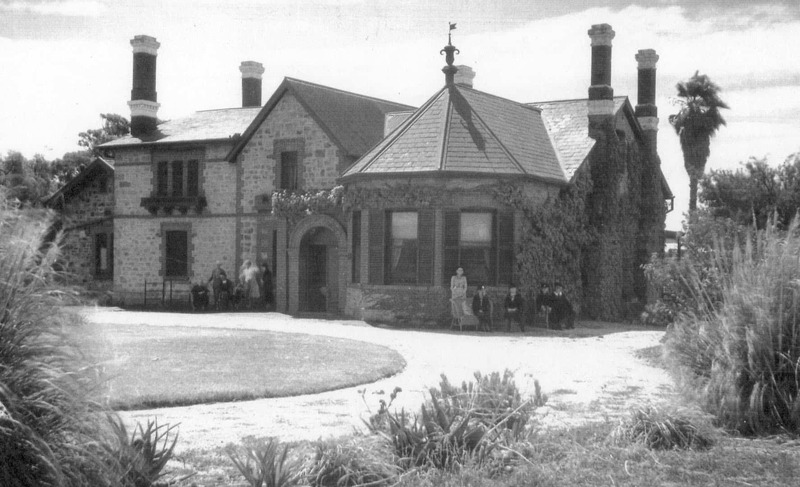 Later that year, a large home, ‘Shirley Gardens’ (pictured above), was purchased at Payneham, accommodating 18 women. Demand for homes for the aged continued to grow. By 1944, the capacity of the home at Payneham was exceeded, and a new, larger property was purchased at what is Resthaven Leabrook today. Resthaven commenced offering therapy services at Leabrook in 1980, followed by other centres at Marion, Paradise, and Malvern. The Malvern Therapy Service was absorbed into the other services in the late 1990s. Resthaven Northern Community Services was established in 2000, when the Leabrook Therapy Services relocated to Elizabeth. Around 2500 clients make use of our Therapy services each year. They are an integral component of Resthaven Community Services. Resthaven was at the forefront of developing formal aged care and support at home services in Australia. The first trial commenced in the late 1980s with a ‘Hostel Links’ program facilitated from Resthaven Murray Bridge. With recognition from the Board that Community Care was a logical next step in service provision, Resthaven established a Community Programs Department in late 1991. The first funded programs included Assistance with Care and Housing for the Aged (ACHA) program and Home and Community Care services. In 1994, Resthaven was one of two organisations to successfully trial a national pilot of Community Aged Care Packages. Resthaven was initially allocated 27 Community Aged Care Packages to trial the program in the north-eastern suburbs. The success of this pilot resulted in packages of care becoming an integral part of the aged care funding model. Community Services expanded to Marion, Paradise and later to Onkaparinga and the Western suburbs. The Murray Bridge services expanded to Mannum and surrounding areas, the Adelaide Hills, and the Fleurieu Peninsula, with additional services established in the Limestone Coast and Riverland. 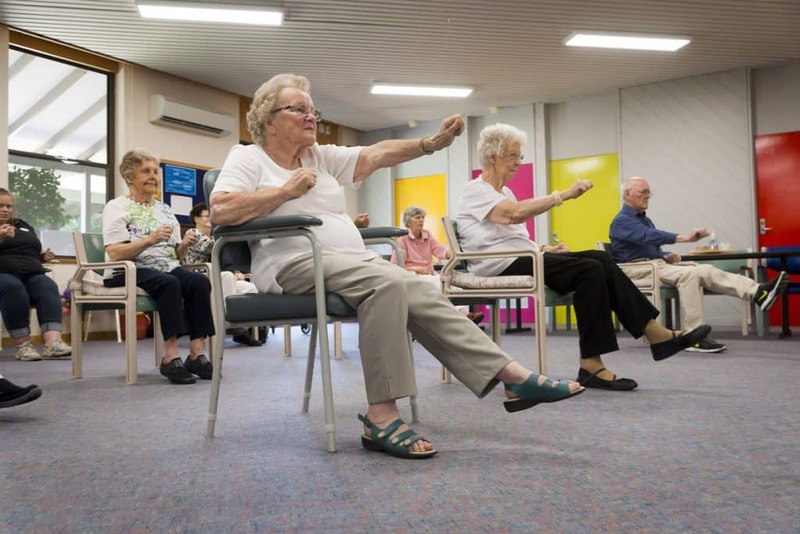 Resthaven community care and support options assist approximately 8000 older people to live independently at home and maintain their social connections. 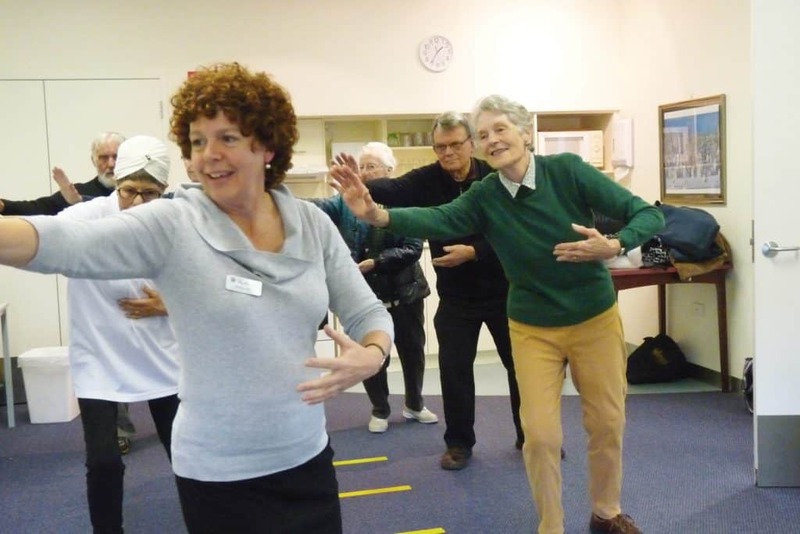 Services include social support groups, health and wellbeing programs, professional nursing and allied health services, in-home support and clinical care, planned respite for carers, veteran-specific services and assistance with care and housing.